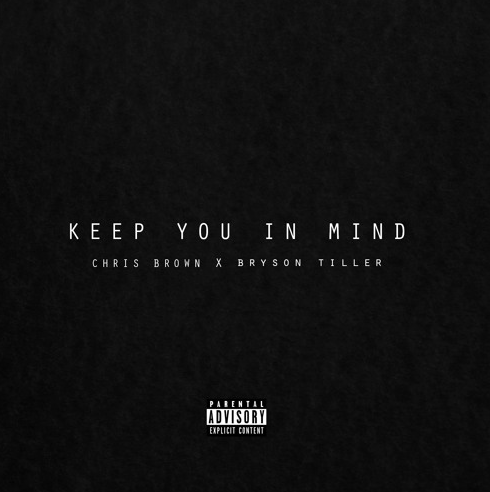 Released last night, Chris Brown hooks up with young Pen Griffey Jr., Bryson Tiller on a new track "Keep You In Mind." The track covers Philly singer Gourdon Banks' song of the same name. Take a listen below!